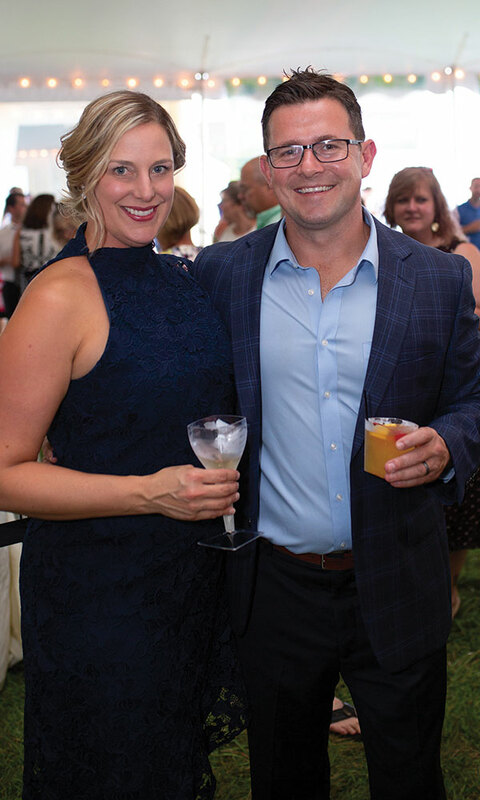 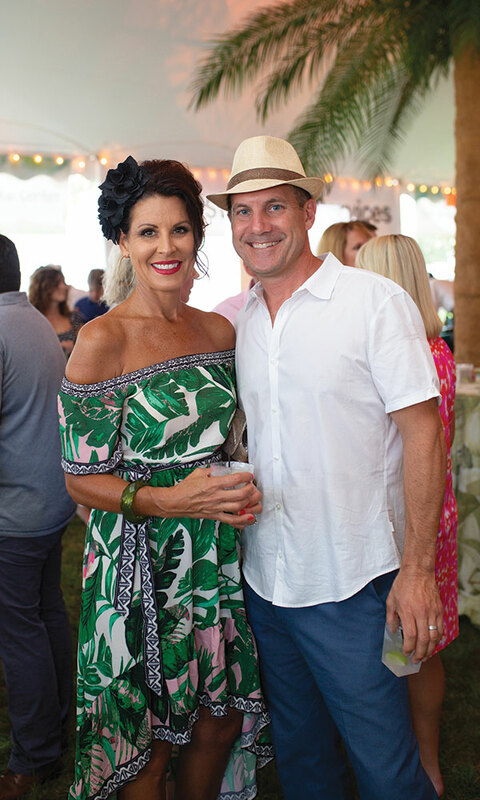 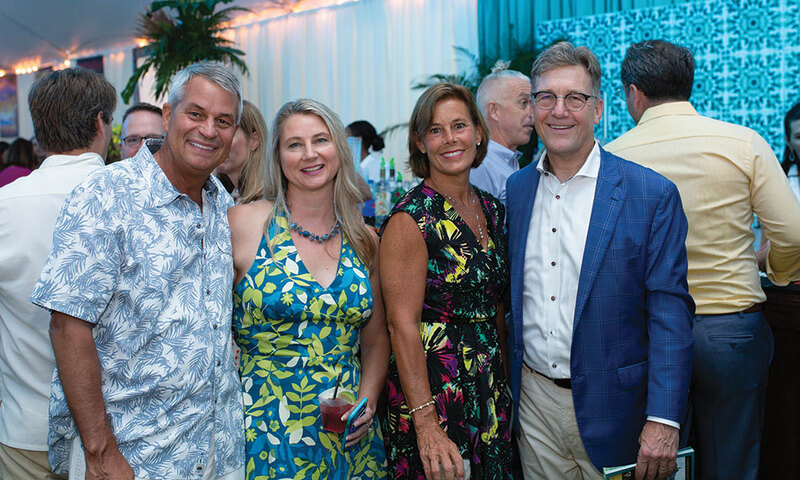 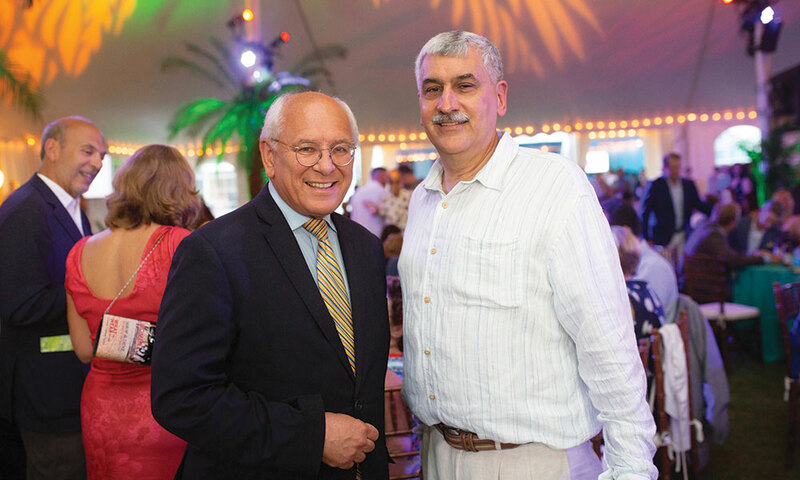 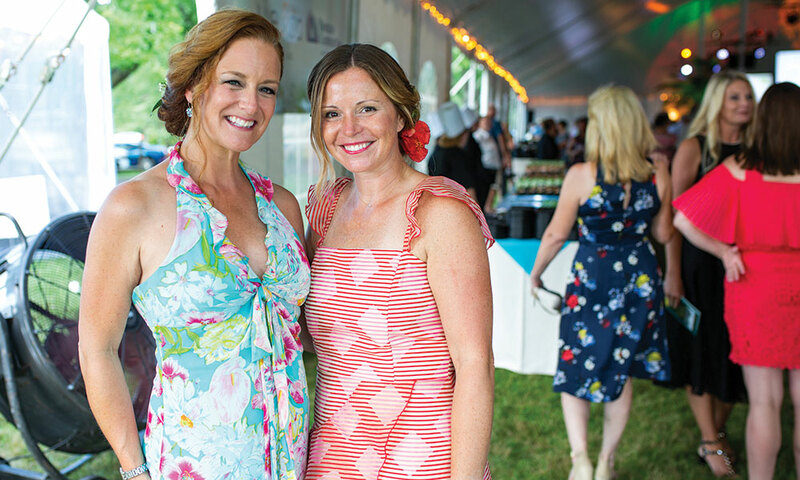 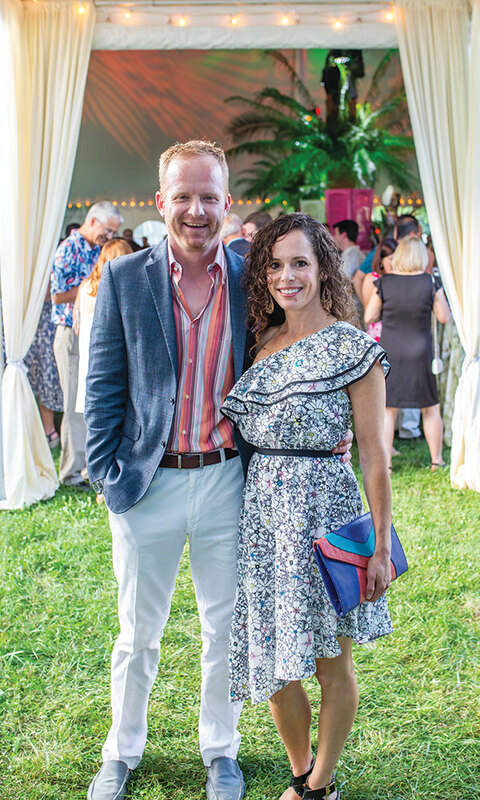 On August 1, more than 1000 guests showed up ready to party at Saratoga Hospital’s 36th Annual Gala, an elegant summer occasion with an exotic “Havana Nights” theme. 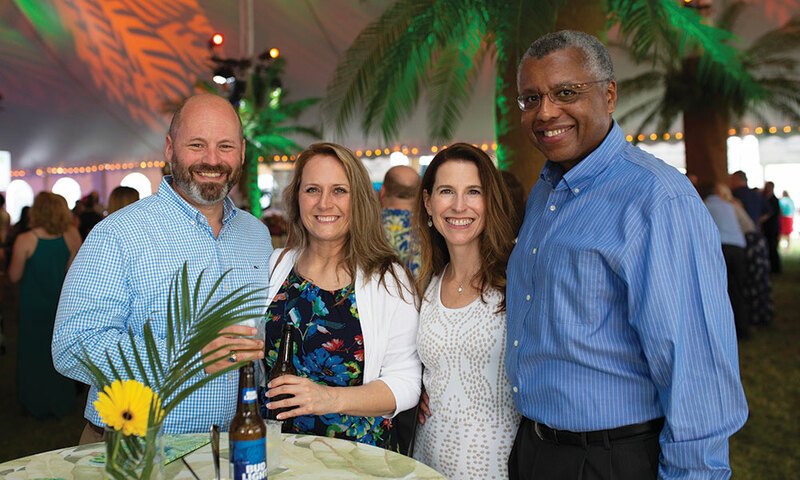 The warm weather and live Latin music at the spacious Polo Meadow at the Saratoga Casino Hotel whisked guests away to an evening in the Cuban capital city—right here in Saratoga Springs. 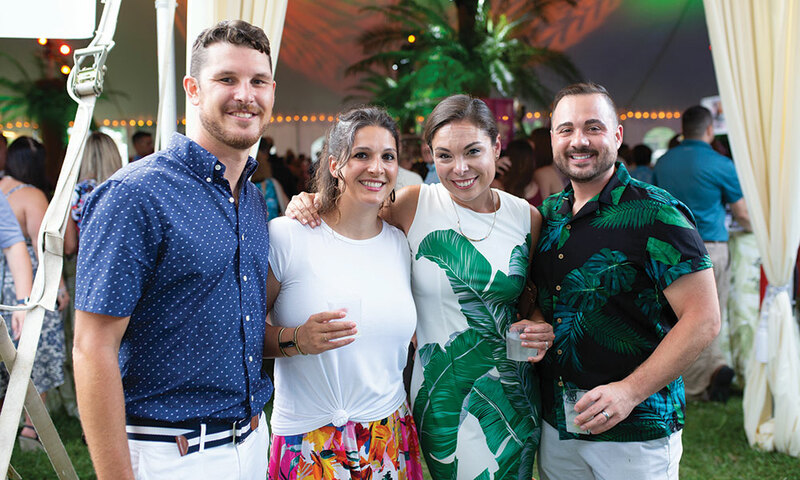 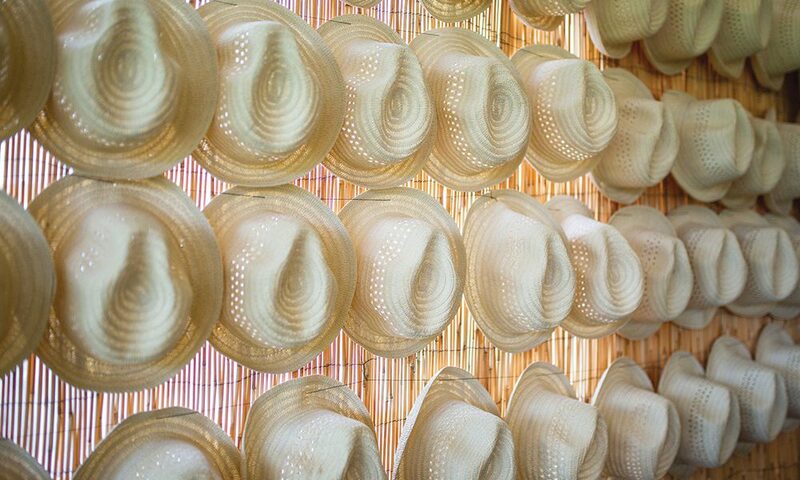 The festive ambiance was made even more authentic by the Cuban-inspired cuisine, bright tropical decor and signature cocktails, and the outdoor location provided partygoers plenty of room to dance the night away. 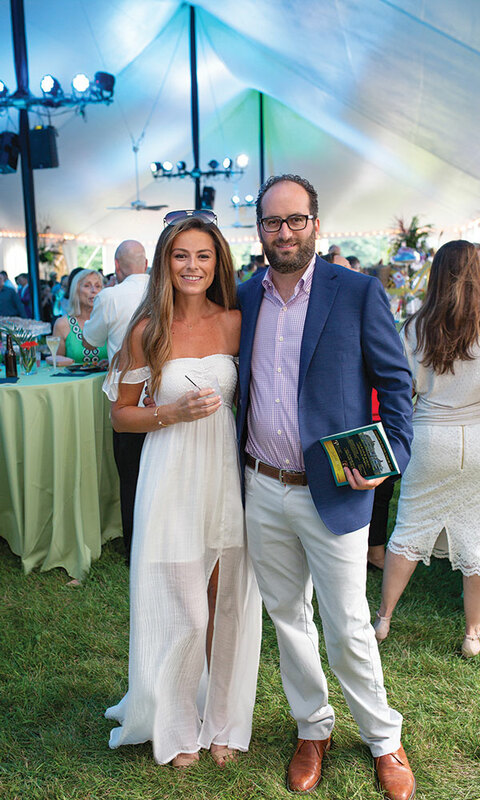 The event also included a live auction, which began with a tribute and toast to Amy Raimo, the Hospital’s former Vice President for Community Engagement and Executive Director of the Saratoga Hospital Foundation, who died earlier this summer. 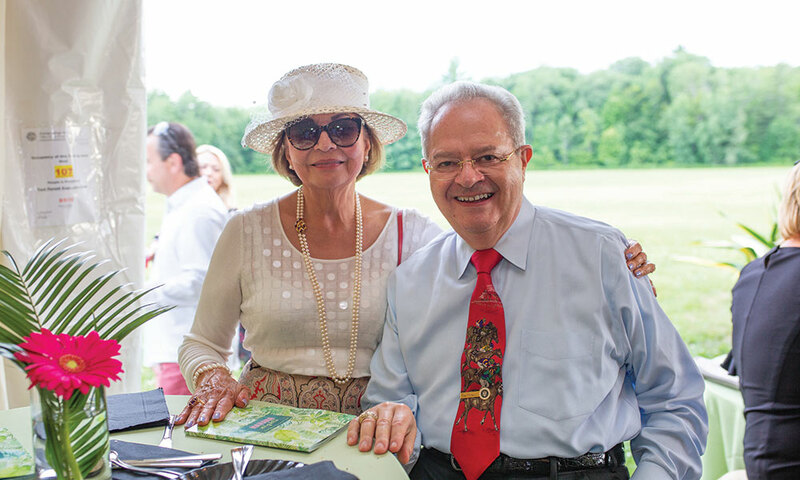 During the auction, honorary chairs Marylou Whitney and John Hendrickson purchased naming rights for the Hospital’s lawn jockey to memorialize Raimo and her generosity. 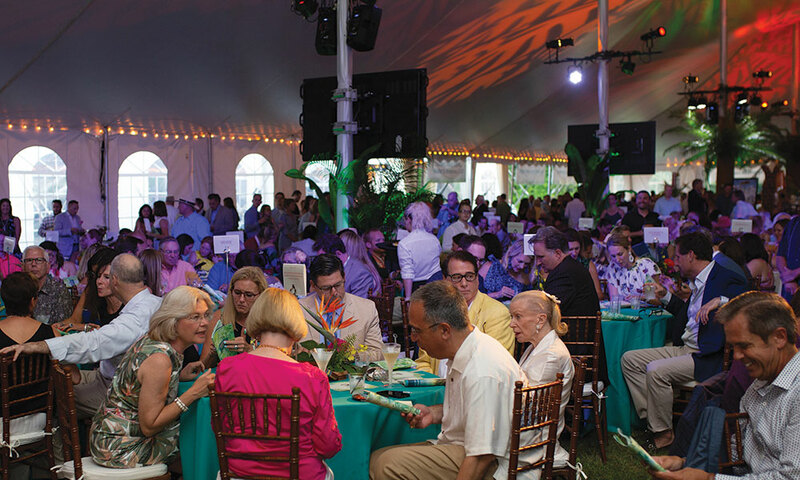 Winning bidders of the 170-item auction contributed to the more than $300,000 raised to benefit the Saratoga Community Health Center, making this year’s Gala yet another successful one for Saratoga Hospital.